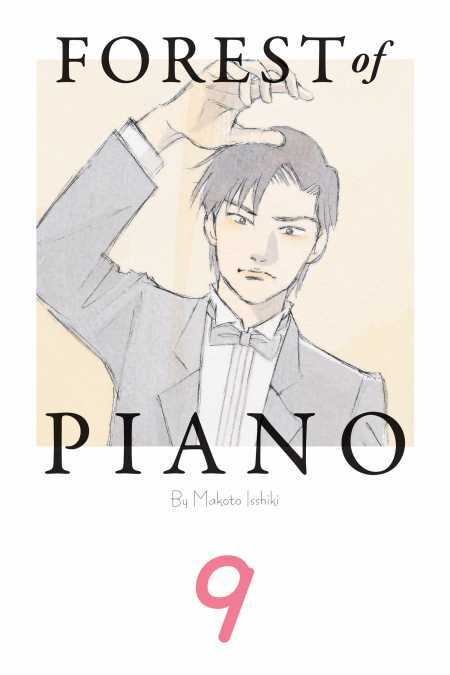 Now seventeen, with letters of recommendation from two genius pianists in hand, Kai heads to Warsaw to take on the prestigious International Chopin Piano Competition! There, he reunites with Shuhei, and the two promise each other to give it everything they’ve got. But they’re not nearly the only young talent this competition has to offer! If Chopin were alive today, what would he think of Kai’s playing?